From Batman, to Superman - from Joker, to Flash - from Wonder Woman, to Supergirl - DC Comics have given us some of the most iconic characters in superhero history. 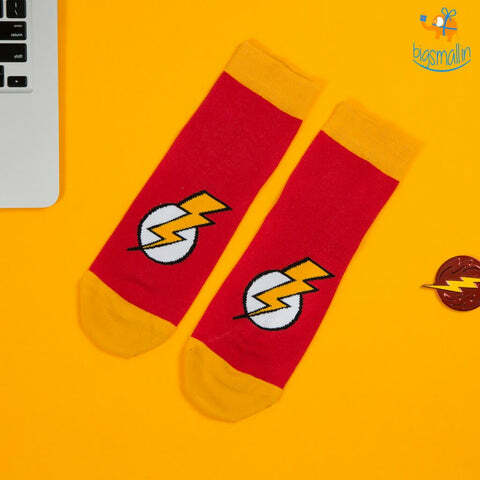 We have enjoyed their exploits on the screens, and on the print for long - celebrate them with Bigsmall's exclusive curation of officially licensed DC Merchandise. The adventures of the Caped Crusader have, for long, had us at the edge of our seats - as he bids to salvage Gotham from all danger. 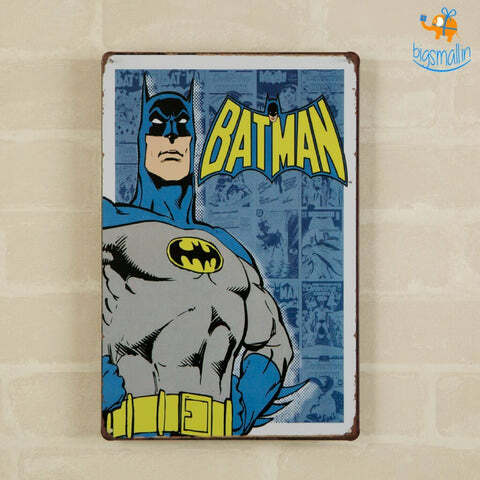 Batman has become a cult hero par excellence, earning millions of fans from all around the world. 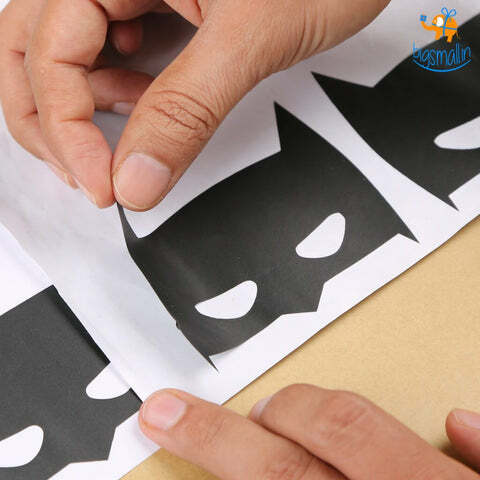 Want to show off your Batman fandom? 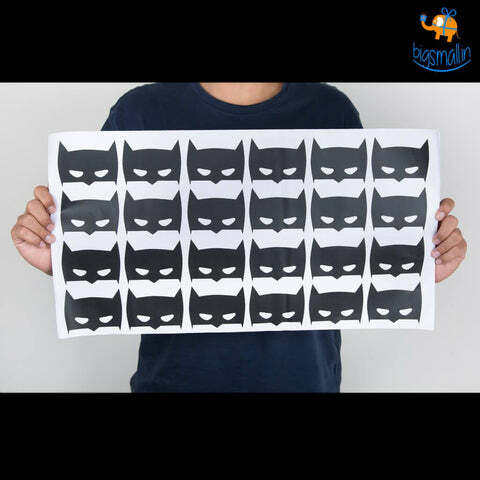 There is no better way to do so than buying official Batman Merchandise, available in India only at Bigsmall.in. 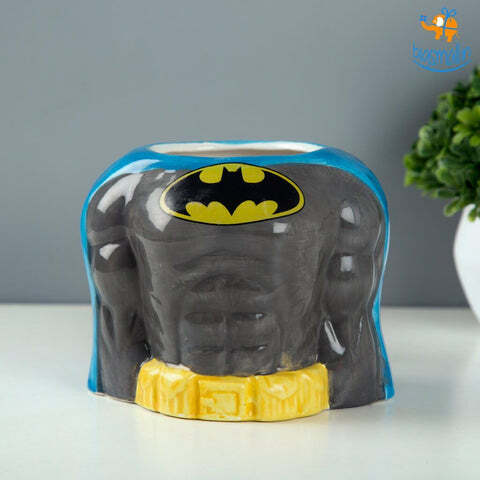 Know a friend who just can't stop gushing about Batman? 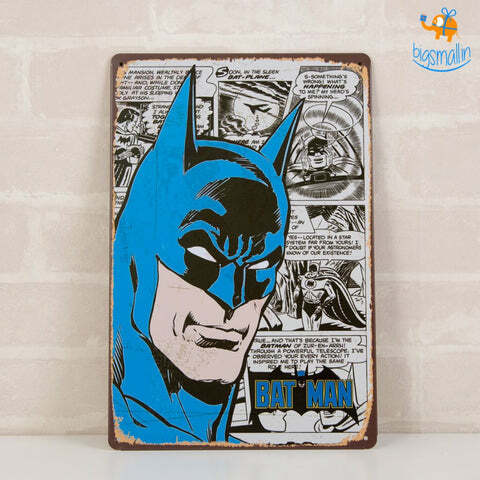 Gift them something Batman-themed and send them into joyous delirium - find the best Batman gifts for teenagers and adults alike. 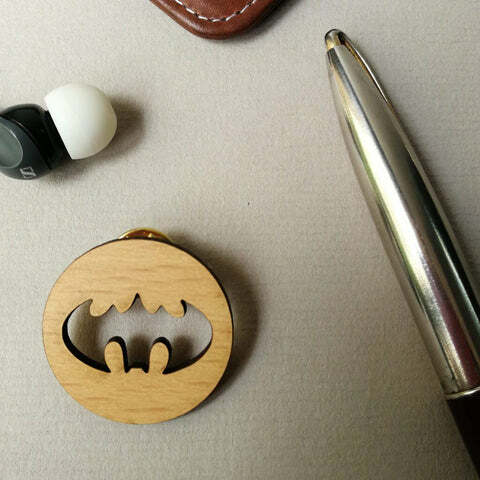 Batman has protected Gotham for so long - but now, he's protecting money with the metallic, matte-finished Batman Money Clip. Finding the balance for the right amount of light, when reading or working at night, can often be a tricky task. 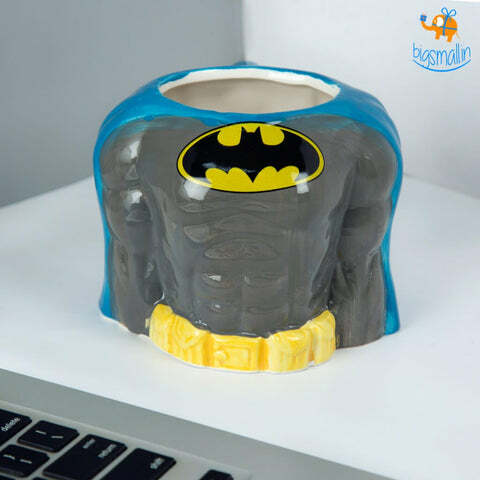 Combine it with a gift idea - the Batman USB Night Light could come to your rescue there. 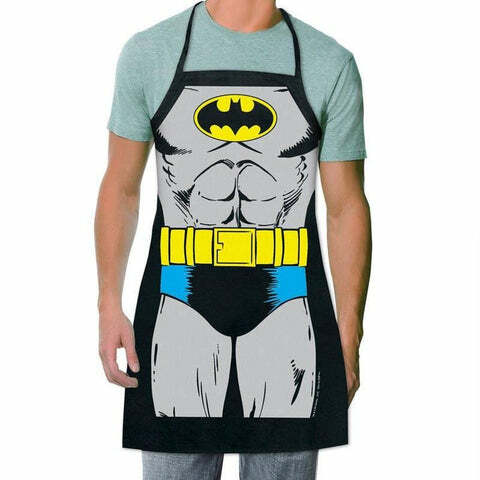 Want to look as suave as Bruce Wayne? 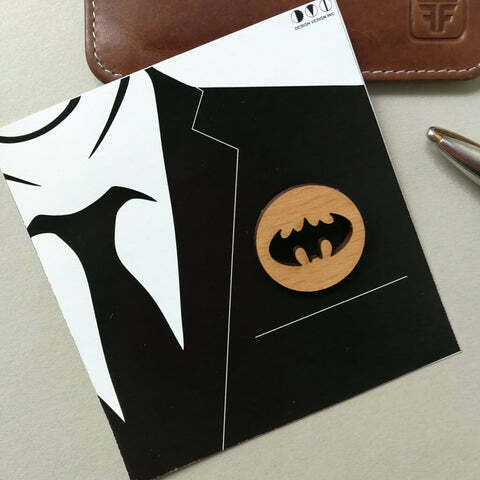 With the Batman Tie Clip, it is now a vivid possibility. 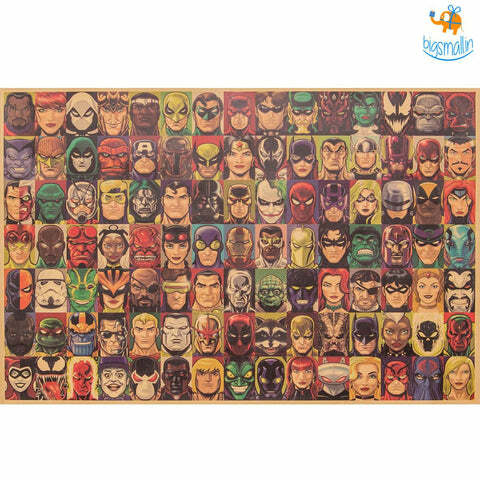 Find the most unique official Batman Merchandise and other Superhero Gifts, only at Bigsmall.in. 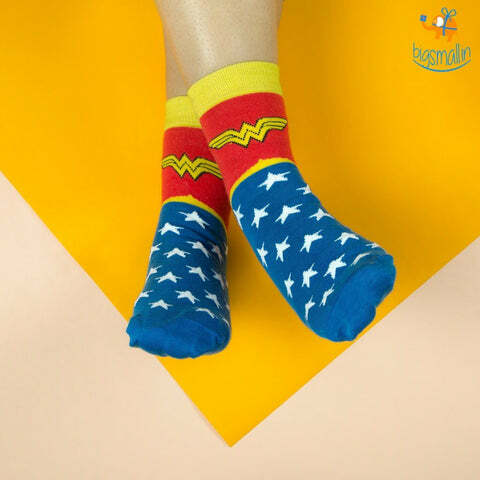 Every woman in your life is a Wonder Woman in some way or the other - be it your wife, your mother, your girlfriend or your sister - they all have their own ways of being superheroes. 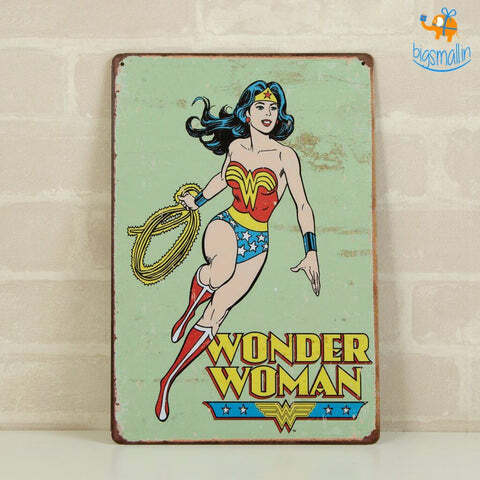 Cherish their superhero instincts with officially licensed Wonder Woman gifts for her. 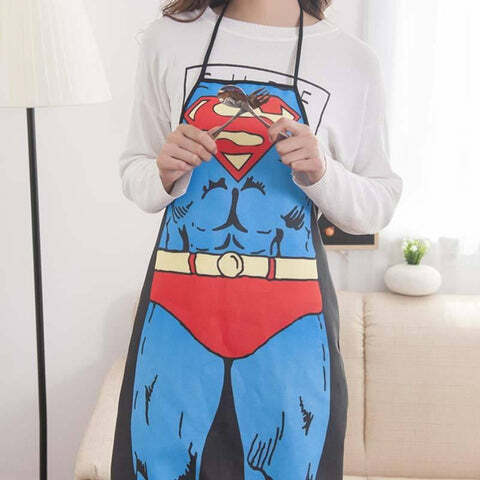 Know a superhero in the kitchen? 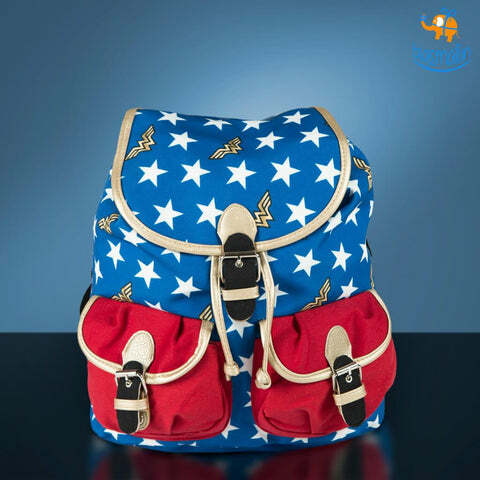 Gift them a Wonder Woman Apron - designed wonderfully just like Wonder Woman's costume. 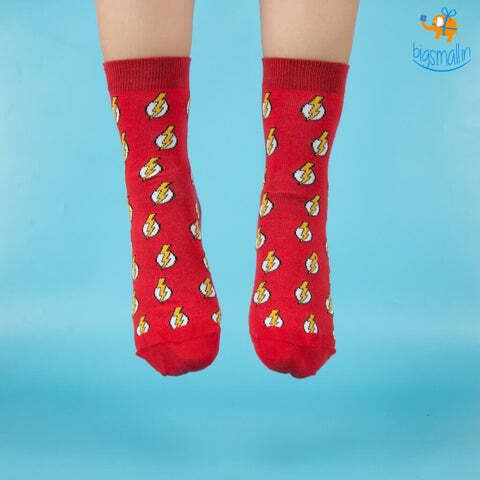 Looking for unique Rakhi Gifts for Sister? 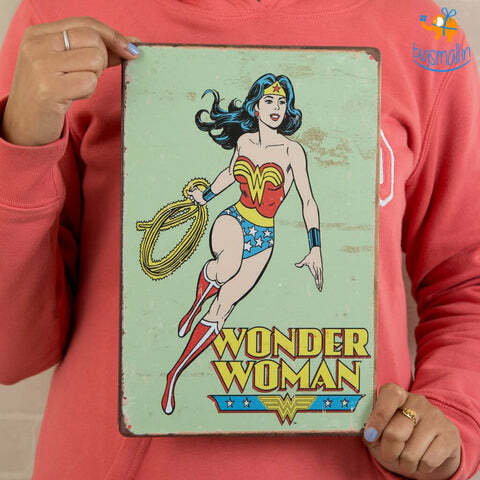 The Wonder Woman Gift Set is a gift set she'll absolutely love - including a Wonder Woman Rakhi, a Wonder Woman Apron and a Vintage Superhero Poster. 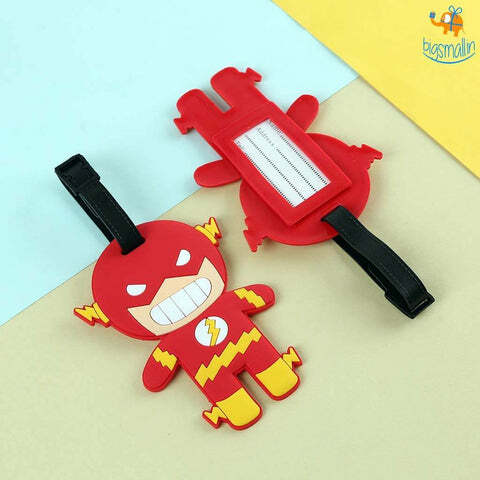 Or is it the fastest man on the Earth, Flash you're a big fan of? 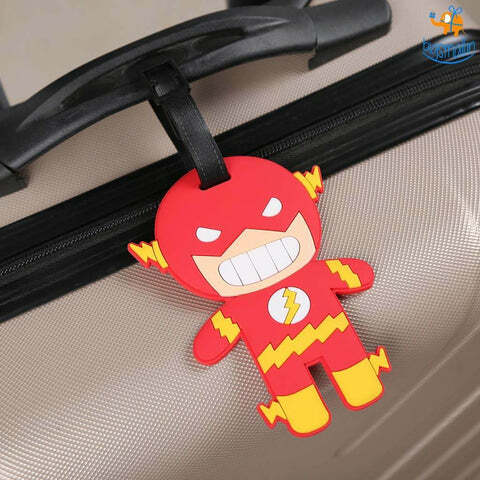 Let him take care of your keys - with the Flash 3D Pop Keychain. 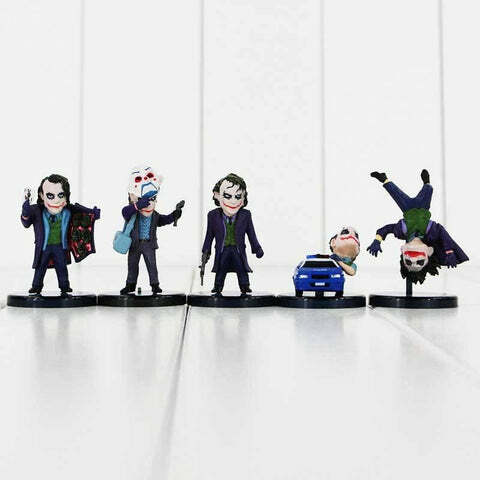 Every superhero needs a villain to bring the best out of them - and there is no better example than the Joker completing Batman. 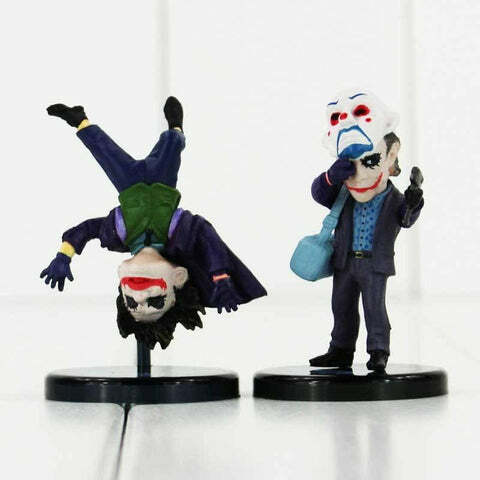 Pay tribute to one of the most legendary superheroes of all time - scare people off with the Joker Mask Collectible. Gifting shouldn't need an occasion - it should be the act of sharing your joy with your loved ones. And what good is sharing any joy, if it's through a boring old gift such as a chocolate or a card? 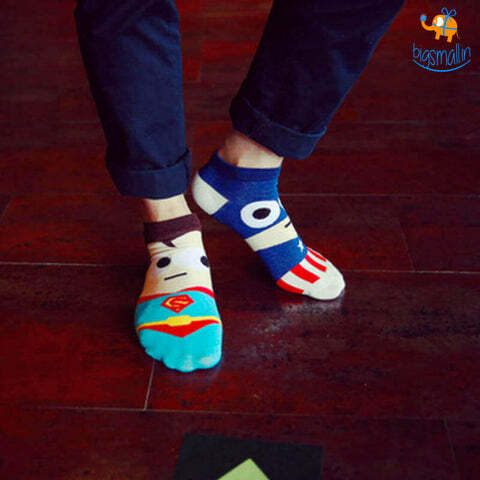 Share the joy with a creative gift that'll fit their personality perfectly. 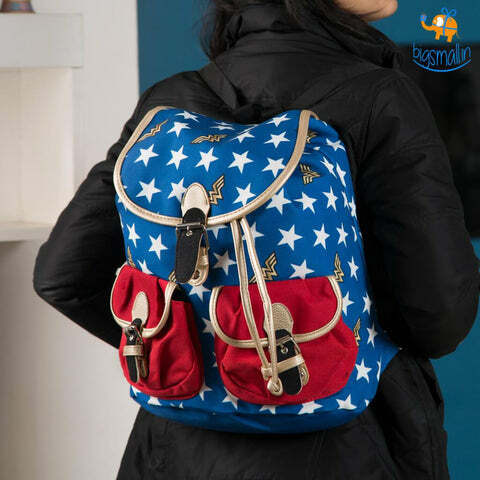 Find truly unique gifts in India, at Bigsmall.in - and share your joy with your loved ones. 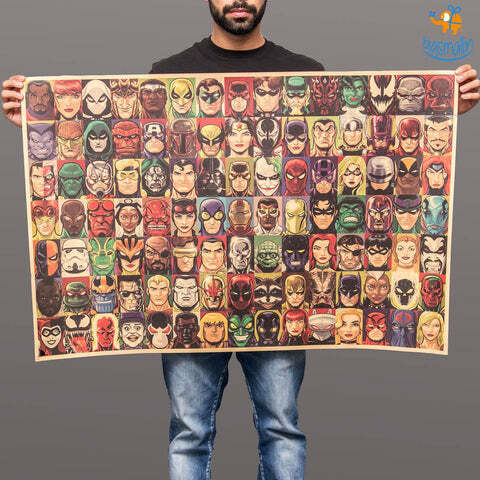 Be it friendship day gifts for your friends, or rakhi gifts for your brother - mother's day gifts for your mother, or Valentine's Day gifts for your boyfriend - Bigsmall is your one-stop shop for all things unique gift shopping in India - for all personalities, relationships and occasions.